In February 1836, while on the voyage of the Beagle, Charles Darwin climbed a mountain. 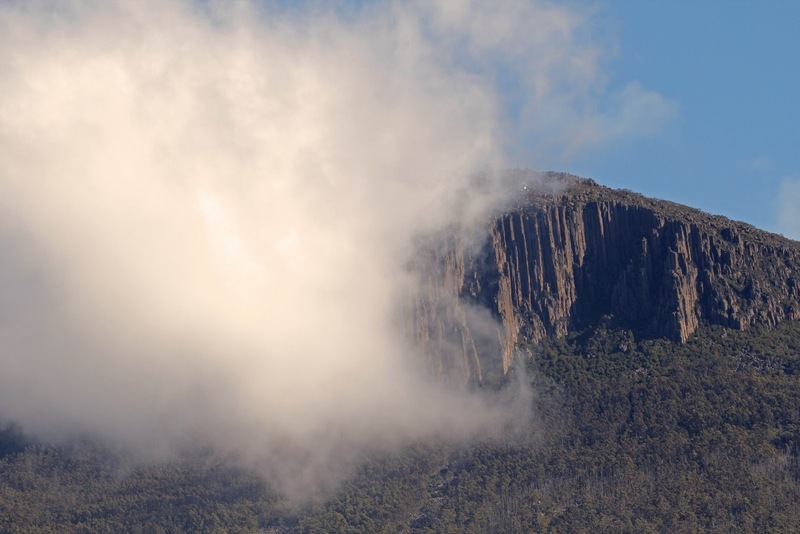 It happened to be Tasmania’s Mount Wellington. For years it had been blandly labelled Table Mountain, but in 1832 it was renamed in honour of the victorious Duke. Darwin’s ascent of the mountain took him five and a half hours. He blamed this slowness on the “stupid fellow” who guided him via the wetter gullies on Wellington’s southern flanks, rather than up the drier northern slopes. I look out on those same wetter slopes from my writing desk. Although much has changed in the 175 years since Darwin’s walk, the gullies remain damp. It gives me some sympathy for the man struggling up the same creek lines that harbour the same tree-ferns, that produce the same “gloomy shade”, he described. But Darwin also carried some of that gloom with him. He had been at sea for nearly five years on what was supposed to be a three year voyage. Sea sick, home sick, perhaps sick-at-heart over the implications of his ideas, he was described by the Beagle’s Captain FitzRoy, as “so much the worse for a long voyage”. Certainly he was in no mood to be impressed by Hobart and its mountain when the Beagle docked. After comparing the town unfavourably with Sydney, he went on to describe Mt Wellington as “of no picturesque beauty.” Yet he was still determined to climb the mountain. And rather than be easily put off, Darwin made two attempts to reach the summit, succeeding only on his second try. On that fine and warm February day he was kitted out in walking clothes that would horrify the modern walker. They were basically the same as any 1830s gentleman’s street clothes. Ankle length woollen trousers were tucked inside leather boots; a coarse long-sleeved shirt and woollen waistcoat covered the body; a neckerchief covered the throat; a sunhat covered the head. He may well have discarded his heavy outer coat and pocketed his neckerchief, but his clothes would still have been heavy and cumbersome, his boots poorly suited to mud and slippery surfaces. Dicksonia antarctica: lover and creator of "gloomy shade"
I picture him on those slippery slopes, a scratched, muddied, puffing, sweating gentleman, tetchily at odds with his incompetent guide. Certainly in his journal he summed it up as “a severe day’s work”. But once at the summit Darwin seems to have recovered some of his appreciation of life. “The day was splendidly clear, and we enjoyed a most extensive view” he wrote. He stayed on the summit for some hours, not returning to Hobart town till around eight in the evening. I smile at his inability to resist noting in his journal that he’d found a better way down. Nonetheless I resist poking fun at the famous gentleman from this safe historical distance. It may seem fair to say that getting to the top of this particular mountain is nothing out of the ordinary. But in the context of his time, his health, his equipment, his food and the rigours of a long sailing voyage, he showed great stamina. Not many of us actually continue to push ourselves; to explore; to edit out the pain and sweat; the march flies, the heat, the sleet, the wind, the fog, the fear, the fatigue or whatever else might be involved in getting to a mountain summit. 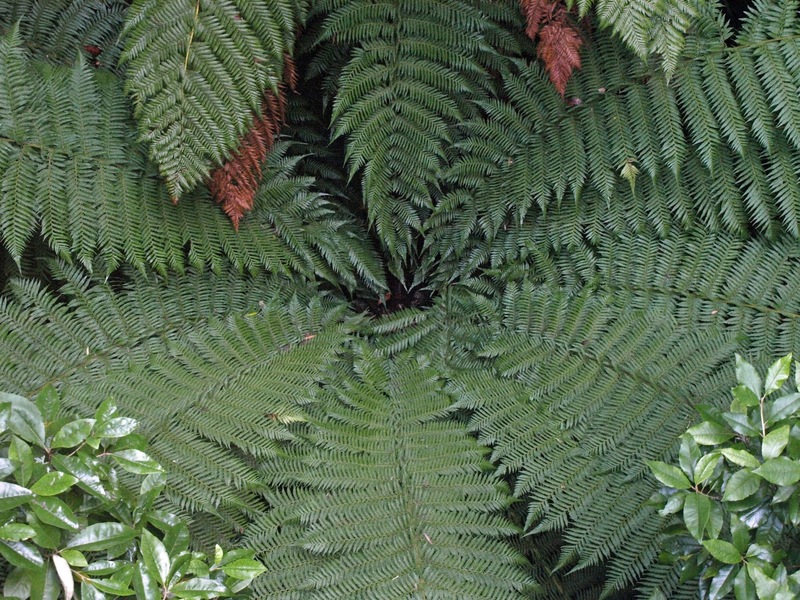 That stamina in itself is enough to earn some small esteem from me, a fellow walker who has trodden some of the same fern gullies, reached that same unspectacular yet uplifting summit. That alone I can admire. 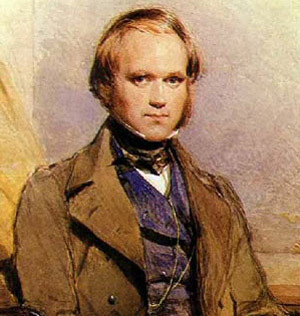 And of course there is the person who this Darwin became, the famous Darwin whose mind and body ranged over some of the wildest terrain, and grasped at some of the hardest ideas possible. But there is another Darwin, a kind of ghost-Darwin - one that is far more like you and me - that I fancy is always climbing that mountain. It mutters its way up the gullies; it heaves towards those summit cliffs; it humphs at inept companions; it mulls over its deep and dangerous thoughts; it is uncomforted over the absence of its loved ones. Perhaps one day it will reach that summit again, and get some sense of rest and peace as it looks out over a world far grander than it - or any Darwin - could imagine.